Niseko.com Magazine has strongly established itself as Niseko’s leading lifestyle publication with every issue containing vital travel information, interesting stories, facts, photography, interviews and reviews and content uniquely about the Niseko Region. 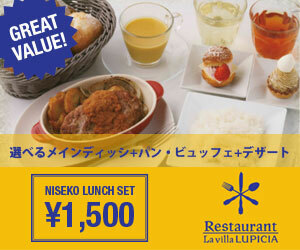 With each issue dedicated to allow readers to pre-plan their trip and best enjoy their holiday experience in Niseko. Producing in-depth coverage of creative design, services, food and travel, the magazine also works with amazing local photographers who capture the beauty of Niseko’s natural environment and distinctive architecture. Niseko.com’s editorial expertise comes from living, loving and working in Niseko, sharing a passion for everything about snow, outdoors, travel, people, writing, food, adventures, photograph and most of all the remarkable vacation experience in Niseko. Each issue is launched to build a sense of community and Niseko.com is proud to represent and promote the fine business establishments, charity organizations, events and food that make Niseko a year round destination and the #1 ski resort in Japan. Proud of being Niseko’s only year-round magazine offering a summer re-print allowing advertisers to update their content to match their seasonal prices and promotions. 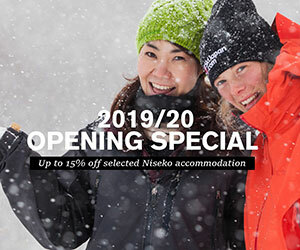 Niseko.com also reaches out exclusively to the largest inbound tour operator guests staying with Skijapan.com over 11,000 guests annually and the most popular Snowsport School NBS up to 15,000 guests. We are excited about another great collection for the new season and look forward to have you on board. Niseko.com’s coverage spans continent with distribution all over the world, digital content on Niseko.com and iPad and with benefit of advertising in the most comprehensive mobile guide The Niseko App.